The Monongahela Police Department has obtained its first ever Police Dog - Beny. 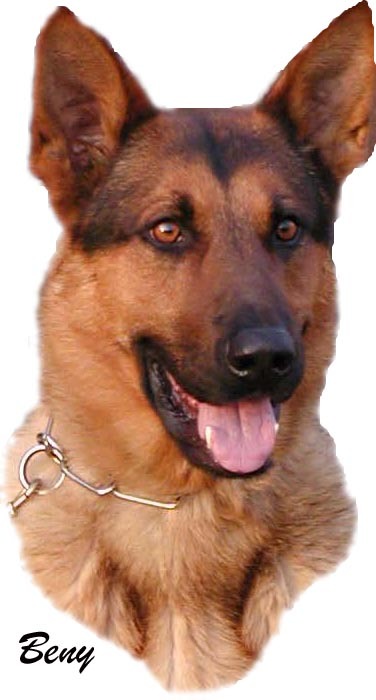 Beny is a two year old male German Shepherd Dog and has been trained and certified for narcotics, crowd control, tracking, and other specialty areas. Beny patrols Monongahela, New Eagle, and Finleyville, and is also a member of the Washington County Drug Task Force. The Valley Independent featured Beny in an article (To read, click here). Beny is also featured in an article in the Observer Reporter. (Click here for a link to that article). 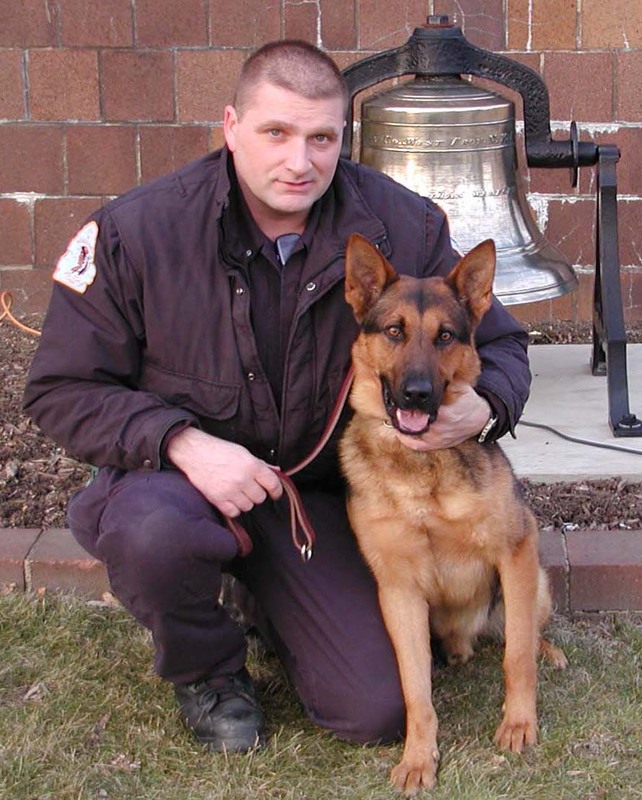 Beny is pictured below with his partner, Officer Larry Maraldo.